Steven Hedaya is a 30+year veteran in the handbag and accessories industry. With a unique approach towards fashioning beautiful bags and delivering unwavering service to his customers, Steven has successfully launched and built handbag and accessory lines under multiple brands, categories and price points. 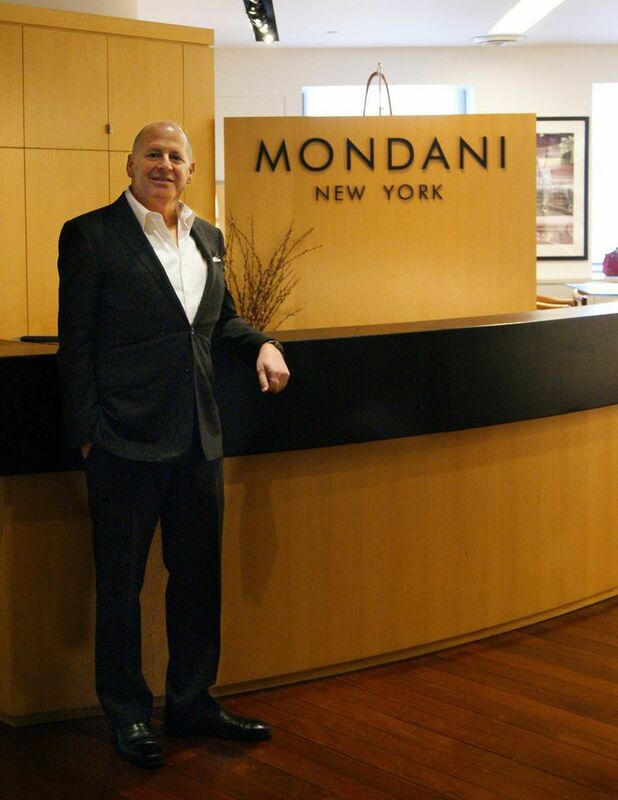 In 1996 Steven launched Mondani Handbags & Accessories, Inc. under his namesake brand Mondani. The collection, which featured beautiful non-leather handbags at affordable price points, instantly grew into one of the foremost accessory vendors in the department store, specialty and mass-market channel. Following the introduction of Mondani to the marketplace, his reputation for delivering beautiful handbags grew and he was recruited to develop handbag lines under multiple licensed and private label brands including but not limiting to Adrienne Vittadini, Hype, Rampage, Bill Blass, Ivanka Trump, Zac Posen, London Fog, Style & Co at Macy’s, Victor by Victor Alfaro at Bon Ton Stores, etc. Today, Mondani is one of the premier handbag vendors in the marketplace and is seen as a one-stop-shop handbag source, offering beautiful product at multiple price points.